Normal developmental milestones will affect the way the legs and feet look at particular stages of growth. Recognizing that a problem exists is the first step to a solution. Don’t presume that your foot pain or discomfort can’t be treated. Seek help from a professional – that’s when Shay Podiatry can be of service. Our podiatrists hold Australian registration and all are university graduates in Podiatry. They are all registered Providers for the Department of Veterans’ Affairs and the Medicare ‘Enhanced Primary Care Program’. Shay Podiatry has been established since 1989, providing professional podiatry care of the feet and lower limbs for all ages. We have 3 clinics – Strathpine, Kippa-Ring and Caboolture. 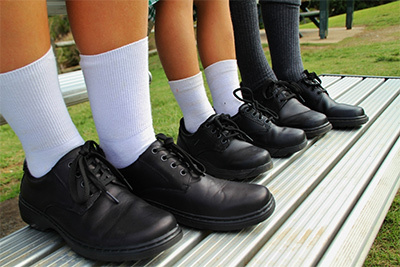 Our podiatrists hold Australian registration and all are university graduates in Podiatry. They are all registered Providers for the Department of Veterans’ Affairs and the Medicare ‘Enhanced Primary Care Program’. 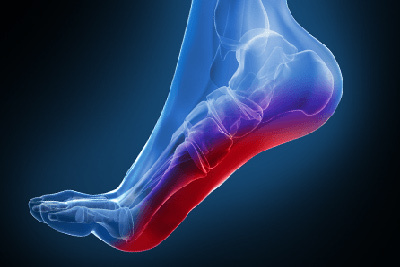 Our podiatrists are recognised for their excellent experience in biomechanical techniques and orthotic therapy, especially with relevance to sporting and dance injuries, work related injuries and children’s foot problems. Because we have always provided superior and professional service, where in turn our customers have recommended us to their families and friends. We now are treating 3rd generation members of some families. Our patients are unique to us and our podiatrists pride themselves on providing personalised care to each individual. Our aim is to always “Treat your feet professionally”.